Like the symbol of the lotus flower, our team of skillful aestheticians at TNN Beauty Lounge are always evolving. We are dedicated to serving our clients with integrity and delivering the utmost beauty: that which is timeless and natural. Continuously evolve our skills, techniques and product knowledge. Provide a comfortable, relaxed and safe environment for ourselves and our clients. Provide multiple locations and On Location services to ensure convenient access. Operate with integrity providing timeless, natural beauty. Our technicians are well trained and experienced in their field of specialty. We also offer on location services in our mobil van to do hair, makeup and spa for your special event such as wedding, bachelorette party, birthday, or quinceañeras. Minimum of $300 on services for this service. Pay $99 for yearly membership to receive 50% off full set of lashes and great discount on fills. Pay $199 and get great saving on both lashes and permanent makeup. We want others to experience success. 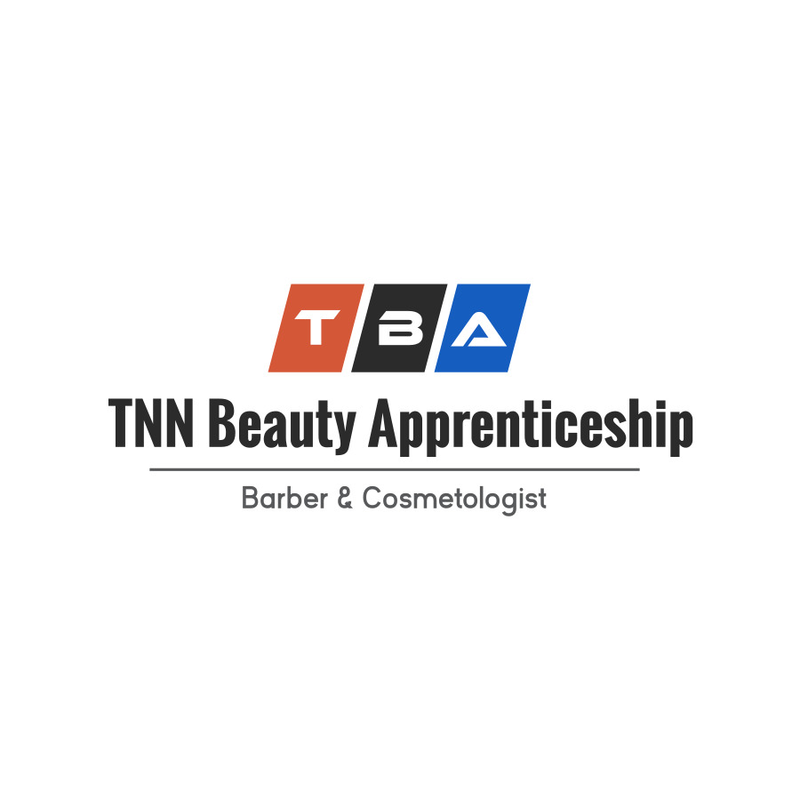 TNN Beauty Academy is dedicated to excellence in educating and training offering an unmatched curriculum from leaders with years of experience in the field. We keep our class size small to assure students receive a premier educational experience. Earn while you Learn! This program is 18 months to 2 years on-the-Job training with an apprenticeship license; you can work while gaining your experience and hours toward a Professional License. Best lash extensions I've ever had! I've received compliments on how natural they look!